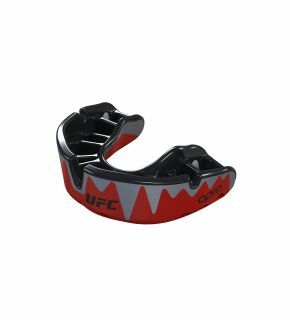 The UFC Power-Fit Mouthguard harnesses the fit and comfort of a Self-Fit and the customisation and protection of a Custom-Fit. 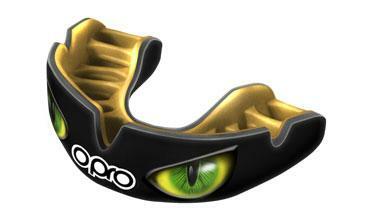 Whether you're in the octagon, in the ring, or on the pitch, this gum shield provides the ultimate protection. 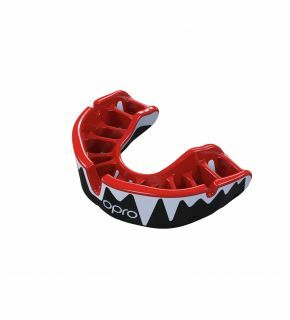 Engineered by dental professionals, we create unmatched protection worn by athletes and trusted by global sporting associations. We put 21 years of extensive research, relentless testing, and disruptive innovation to good use to ensure every single one of our mouthguards comes equipped with superior retention, exceptional comfort, and unprecedented fit. But it’s not about the more than 11 million gum shields we’ve produced so far. It’s about one: yours. 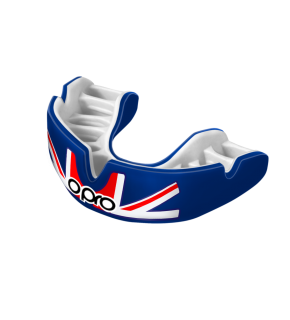 Your sports mouthguard is one of your most essential pieces of kit. With OPRO Power-Fit you can be confident you’re in safe hands, giving you the peace of mind to concentrate on the win! For a step-by-step guide to help you fit your Power-Fit mouthguard, please visit our How To Fit page. The process is quick and simple; let us show you how. Are you ready to get started? If so, you can shop below. If you have any questions, check out our FAQ section, or better yet, get in touch with the team today.